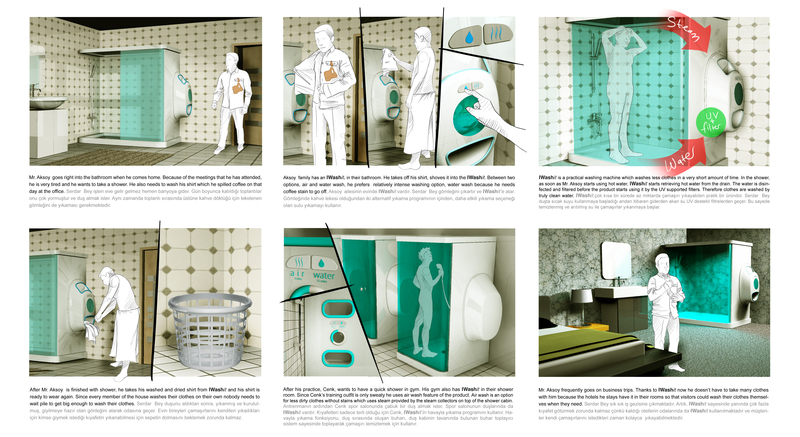 Washit is a product that simply combines a small washing machine with a shower cabinet which enables user to wash his/her own clothes with the same water that he/she uses while showering. 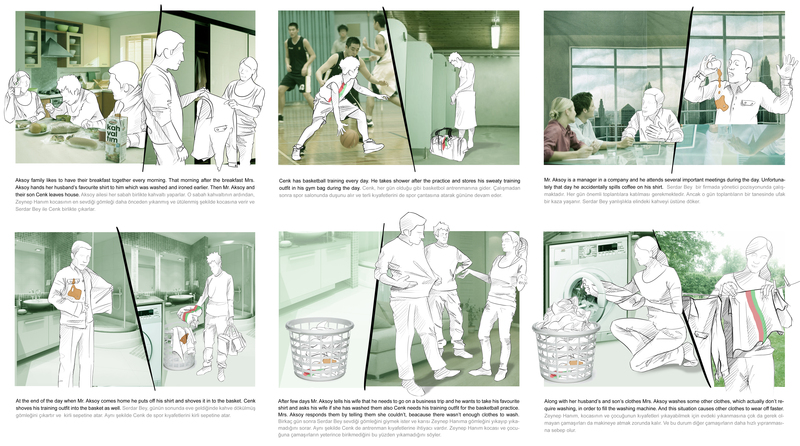 This concept brings lots of advantages both in domestic life and pubic usage such as fitness centers, festivals or airports. Washit can be modified specially for public usage. The washing machine part of the Washit is accessible from inside, which enables user to take off his/her clothes and put them into the machine from the inside of the cabinet. Public Washit has the ability to refresh clothes with Airwash technology which enables user to take his/her clothes back quickly, without bad odours and sweat.